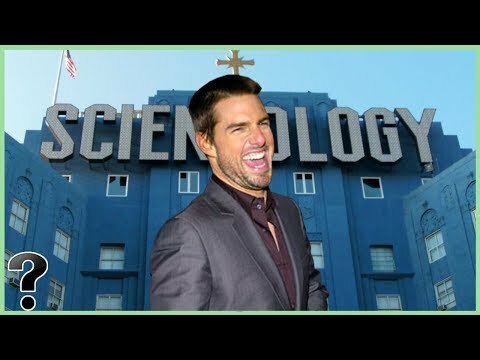 What If Scientology Was Real? What Would Happen If All The Trees Disappeared? Scientology. The Church that murderer Charles Manson deemed too crazy for him, the mysterious club frequented by A list celebrities including John Travolta, Tom Cruise, and Elizabeth Moss and the number one most dangerous cult as listed by the Cult Awareness Network. So… what is the truth of it… what do Scientologists really believe and what if it was all real? Breaking: “Warning” Australia Apocalyptic Cyclone Trevor Approaches” Planet X Effects?